Parlor Misaki is the place that you can easily stop by to enjoy the taste of Okinawa. 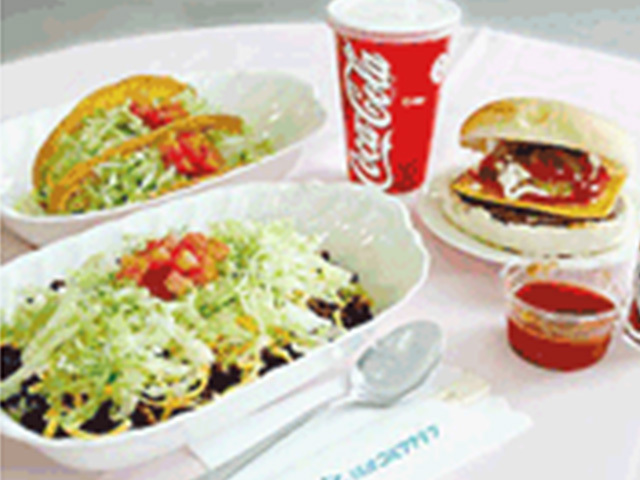 such as ‘‘Taco Rice”, ‘‘Tacos”, and Hamburgers, Okinawa Soba Noodle soup. Parlor Misaki serves the light meals and snacks. 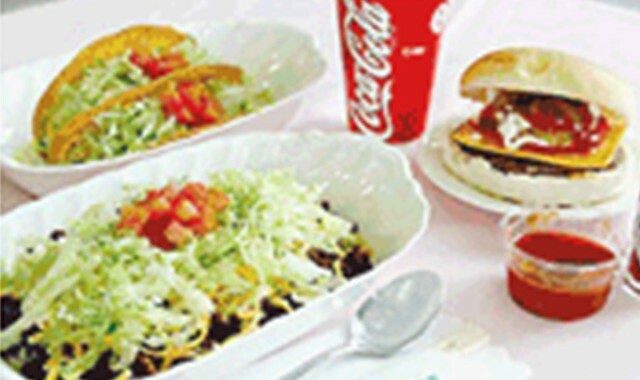 Hamburger patty, meat and sauce for Taco Rice, Beef Curry, Original meat sauce, the food is our Chef’s original homemade. Our delicious food is available for take out too. We also serve Blue Seal Ice Cream that is very popular in Okinawa, and Okinawa Zenzai for delicious desserts.